Howard Colman and Oksana Howard recently attended the annual conference of IR Global (the leading international network for legal, financial and corporate services professionals) which, this year, was held in London. 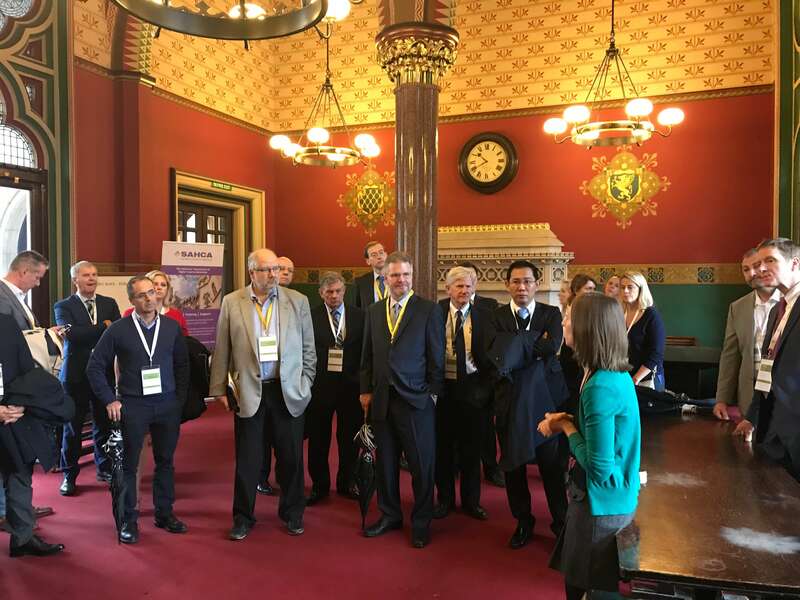 The event, attended by over 300 professionals from a variety of countries across the globe, was a great opportunity for Howard and Oksana to meet up with existing friends and colleagues and also to meet new members. Through their membership of IR Global, Colman Coyle is able to service client’s legal and financial requirements worldwide regularly working with highly respected professionals in over 150 countries. As part of the conference, Oksana participated in a dedicated session for M & A advisors. This was a great opportunity for Oksana to share experiences with fellow professionals in this field. 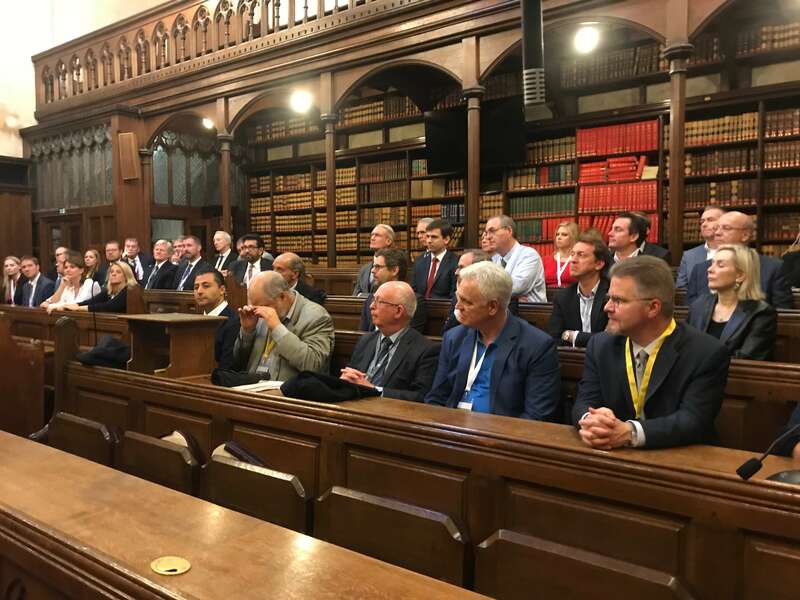 Howard hosted a tour for some 50 dispute resolution specialists which included a visit to the Royal Courts of Justice where the group were treated to a tour by a professional tour guide giving an insight to the history and heritage of the building. This was then followed by a mock hearing in the Lord Chief Justice’s Court which was very ably presented and presided over by experienced Counsel from 4 New Square. 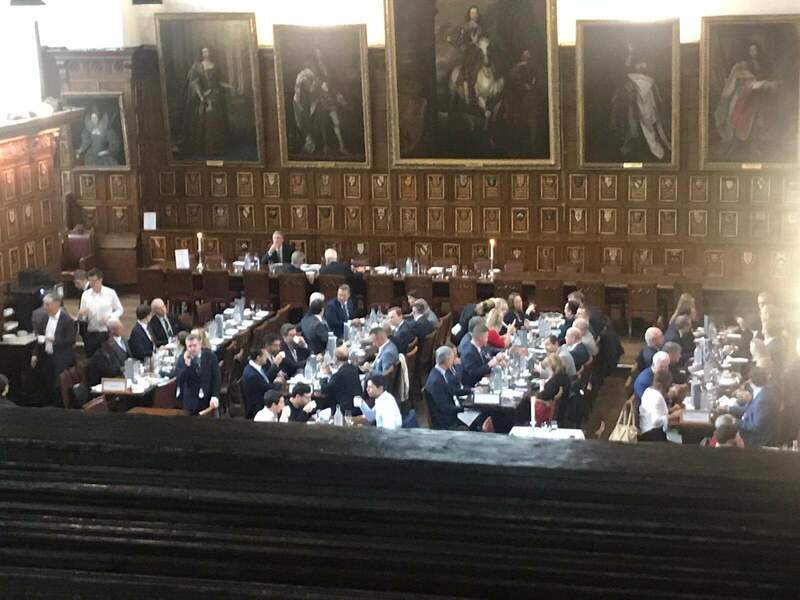 The group were then taken to enjoy lunch in the historic Middle Temple Hall. The attendees were very complimentary and full of praise for what was an enjoyable event. Some photographs of the day are attached. Both Howard and Oksana were pleased to have taken part in what was a very successful conference and both look forward to the next IR meeting in Rome in January.